7 Henrys Mill Drive, BERLIN, MD 21811 (#1008348806) :: Eng Garcia Grant & Co. 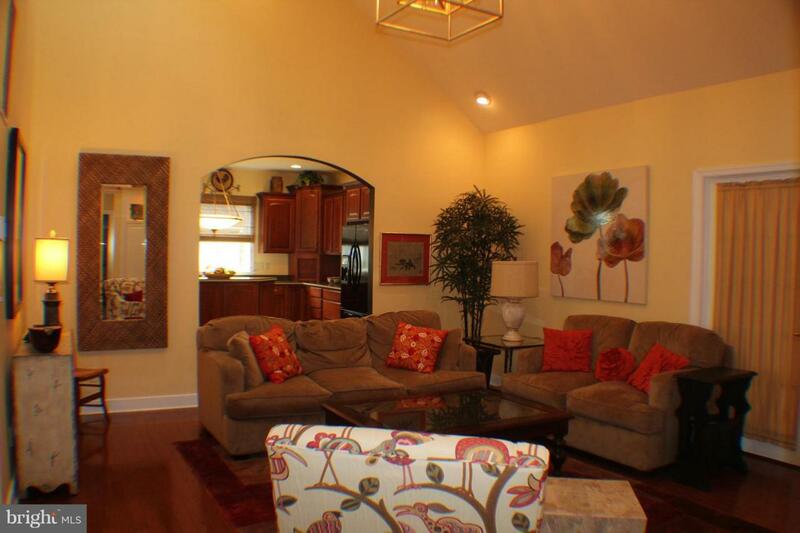 This is one of the nicest homes in Henry's Mill subdivision. This location is where homeowners want to live. It is a short walk to the downtown area and all the events Berlin has to offer. 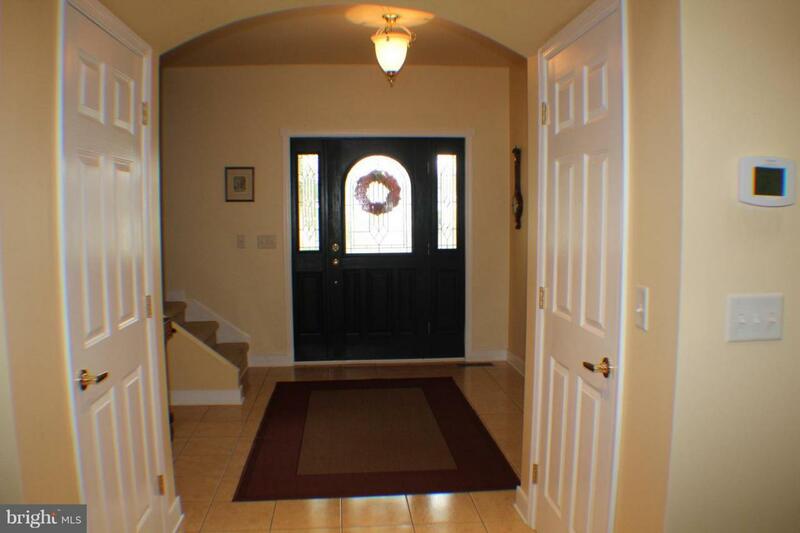 Enter the home to 9' ceilings, tile and hardwood floors with great flow. 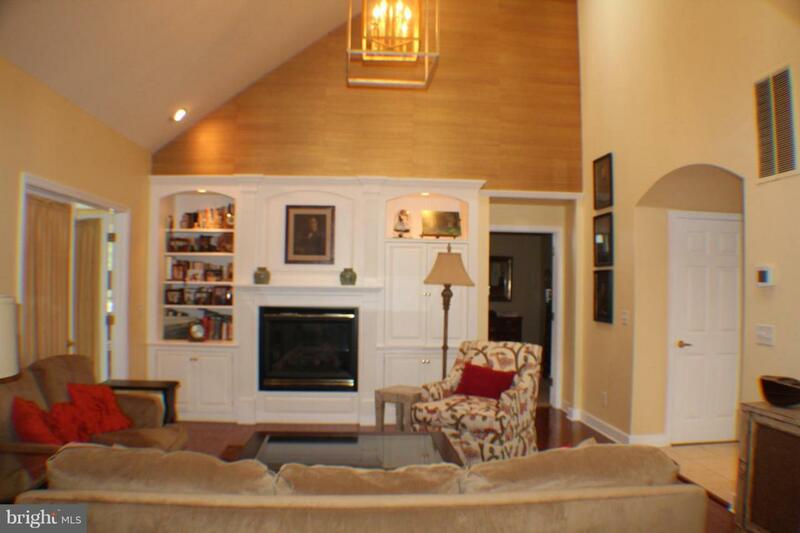 The Great Room has a gas fireplace, built in cabinets and a cathedral ceiling. The first floor master bedroom has a large bath with a tile shower and soaking tub. Off of the master bedroom is a sunroom that contains a 3 person hot tub. A chef's kitchen has Corian counter-tops, walk in pantry, 4 burner gas stove, all other appliances and a built in breakfast nook. There is a large laundry room with laundry tub, cabinets and a clothes folding area. Finishing off the first floor is a dining room, office, 1/2 bathroom and amply storage galore. The second floor has 2 more bedrooms with walk-in closets, 2 full baths, second office with built in cabinets and a walk in attic. Over the garage is the family room or there is room for a closet to make this the 4th bedroom. It even has it's own full bathroom. A 2 car garage has room for everything. For your internet there is a CAT 5 in all the rooms. 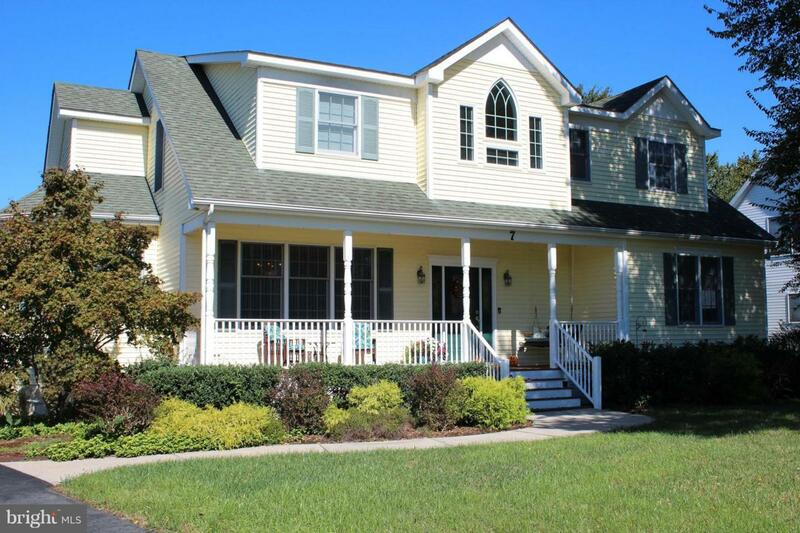 Outside features include a, roomy front porch, large back deck, hardscape patio and walk-ways, 2 raised bed gardens and a 20 X 12 shed. Inclusions Couch Rug in The Bedroom Over The Garage. Also Front Porch Furniture Hot Tub And Kitchen Table.